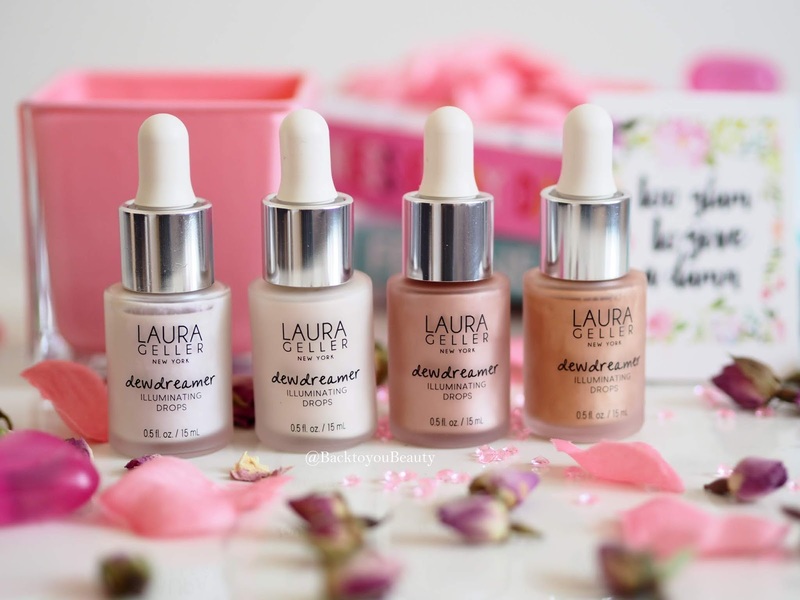 If there is one product Laura Geller knows how to do, it is highlighters. 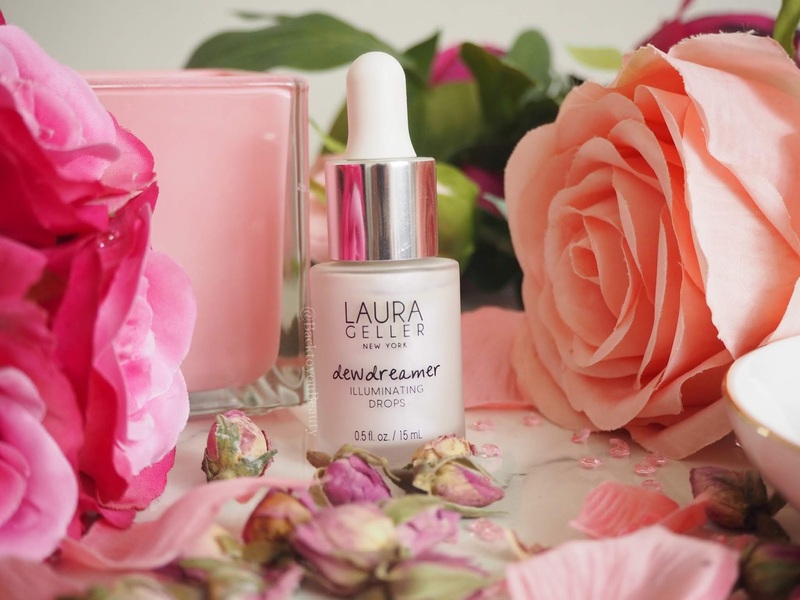 The original glow queen has done it again, big time with the launch of her Dewdreamer Illuminating Drops. These are your must have summer skin accessory for anyone wanting to lift and highlighter their skin. 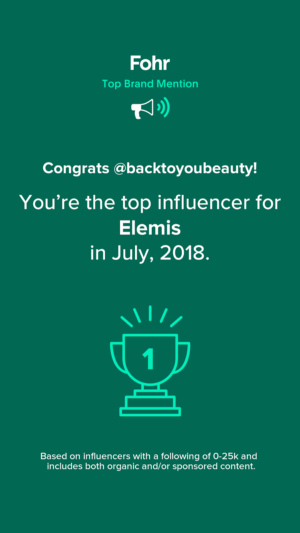 I have been lucky enough to have been playing with these for over a month now and i have completely and utterly fallen in love with the product, formula and shades. 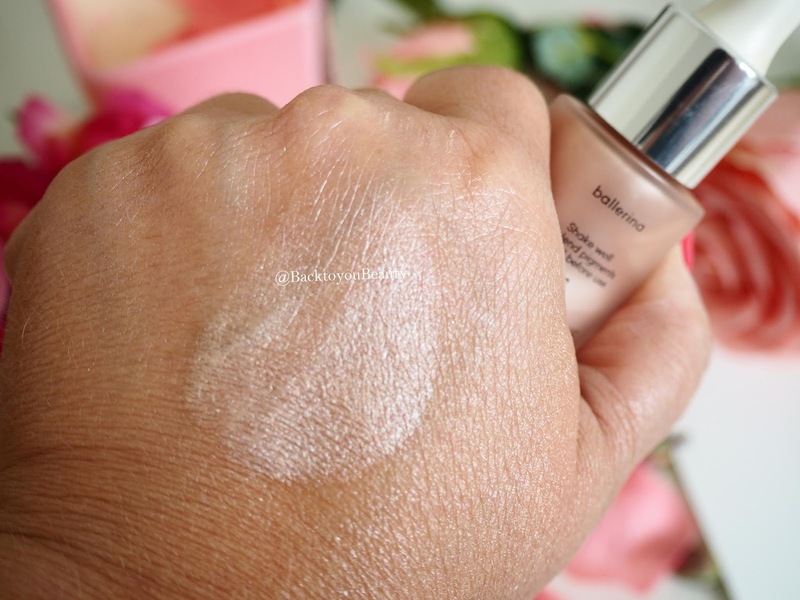 This incredibly versatile liquid highlight can be used in so many ways that whether you love your glow to be seen from space, or something much softer, you can easily achieve it with these. 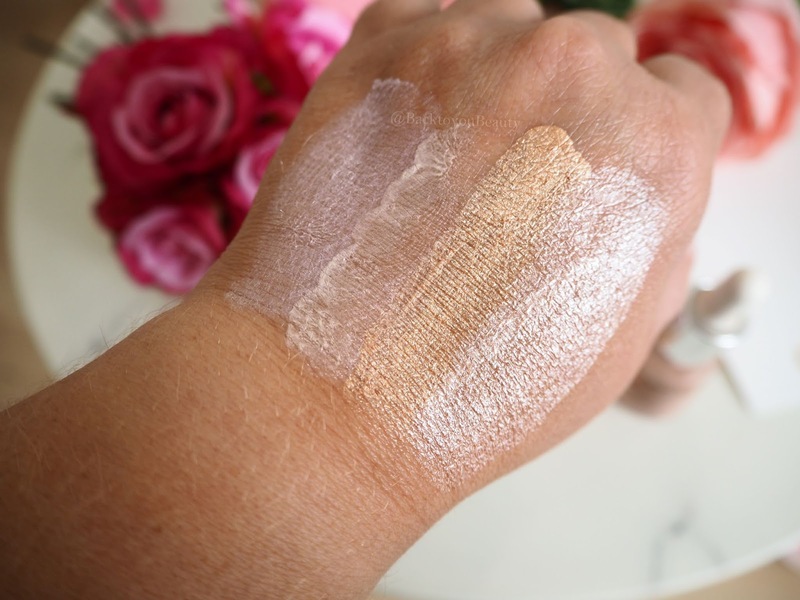 These highly concentrated and hugely pigmented illuminators come in four incredibly pretty colours and can be used for everything from an all over highlight on bare-skin, added to moisturiser or foundation to hydrate and illuminate or used over make up on specific areas such as the cheek and brow-bones, to lift that area. These products are so easy to use and also work wonderfully when added to a body lotion to highlight legs, shins and collarbones. 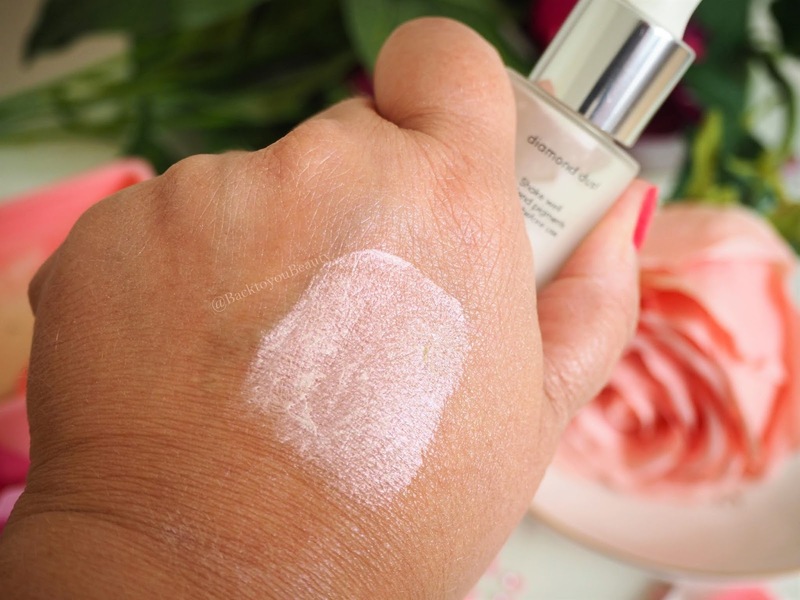 For an out-of-this-world glow, you can add a touch of the dewdreamer illuminating liquid highlighter as a base and then go over it with your chosen powder highlight for extra longevity. 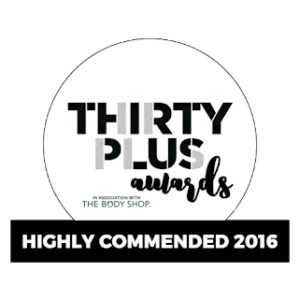 For me, i adore the formula of these, they work so well on a younger more supple skin as they do on my mature skin. 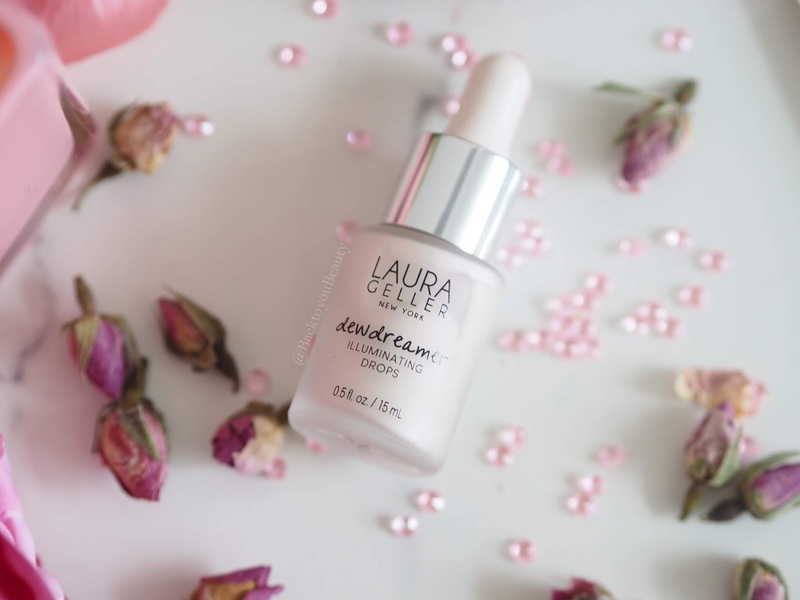 They consistency is very fluid and much like that of a facial oil, a tiny dot is enough to spread out across the cheekbones to give a wonderfully healthy lit look. 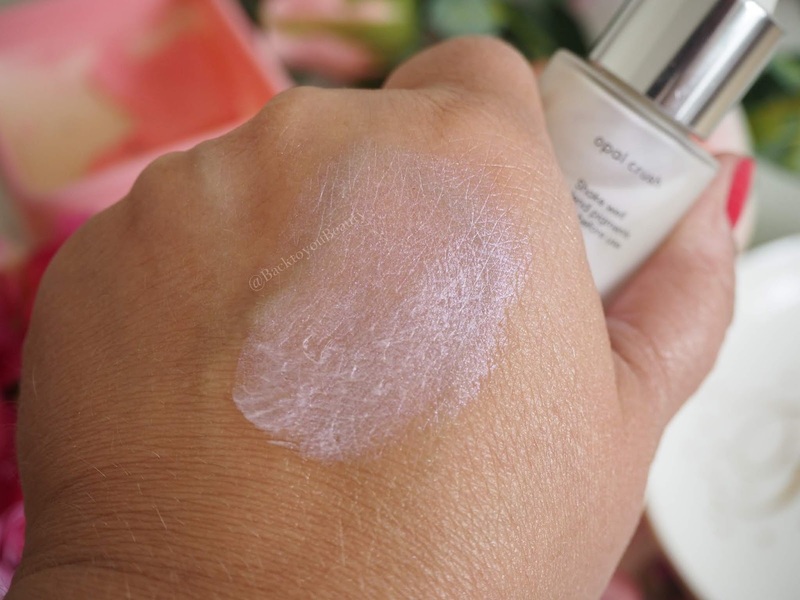 Containing great skincare ingredients such as white tea for antioxidants, this feels lovely on the skin and not at all sticky or tacky plus is has a light scent of vanilla which i love. 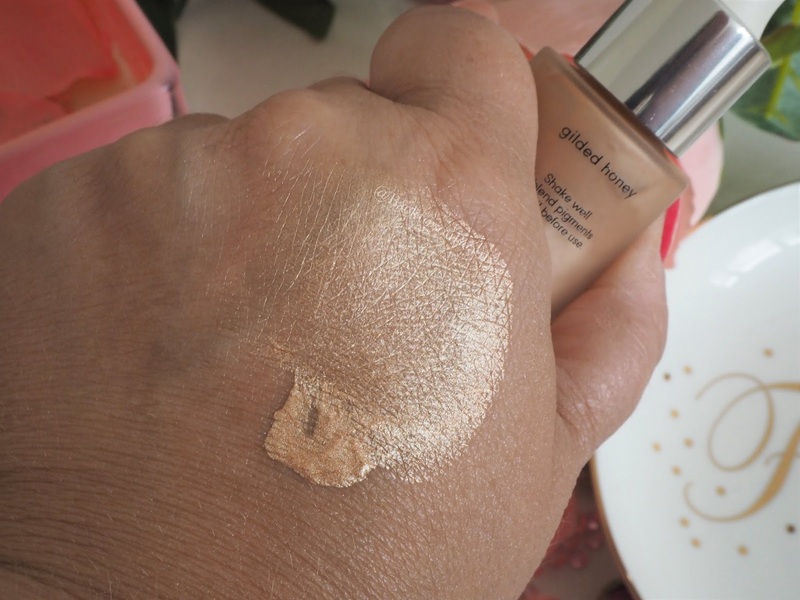 I adore these highlighters and love the versatility of them being a liquid. Obviously i have swatched them to be quite opaque but you can blend them in until they almost disappear, it is entirely up to you. These are available from LauraGeller.com or below. Do you like the sound of these? 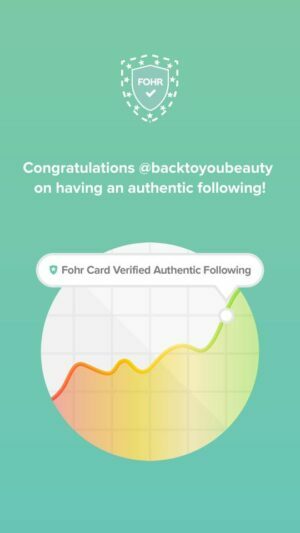 I would love to hear your thoughts, do leave me a comment below. 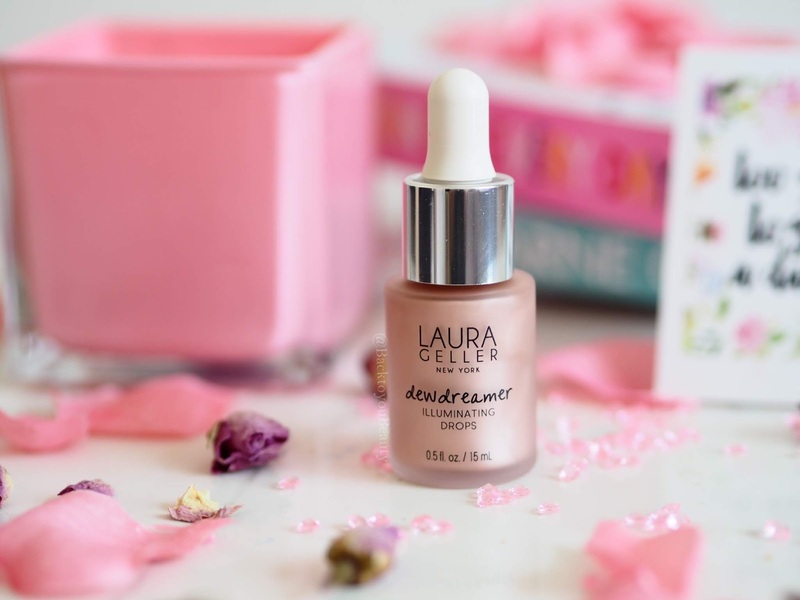 "The most amazing skincare product i have discovered this year….."
I love Laura Geller products and currently use either ballerina or honey lavender as my highlighters. But I love the idea of being able to add to body lotion etc. Think one of these will be next on my list of purchases from LG. 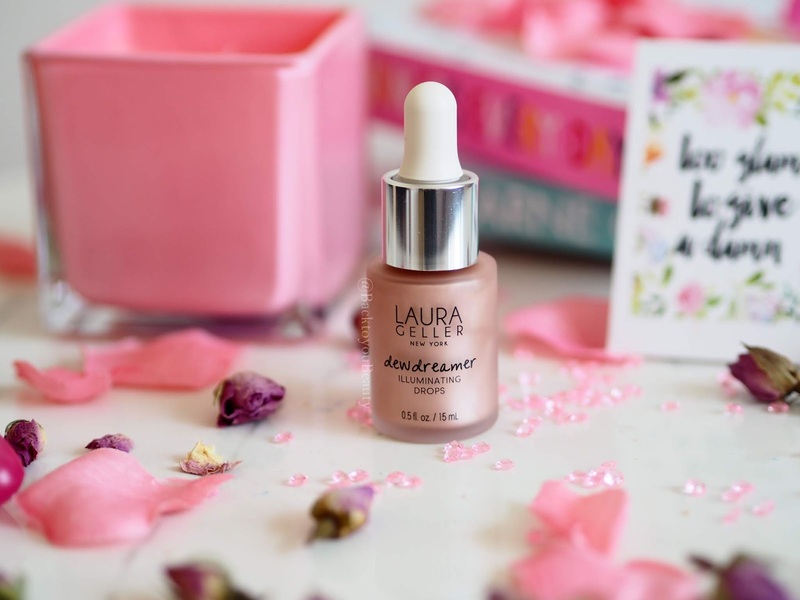 I'm not a huge fan of liquid highlighters in general but I love the Laura Geller Baked Gelato ones. I love gilded honey! 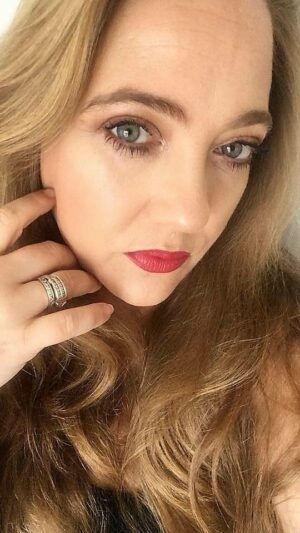 I love the powder highlighters from them!